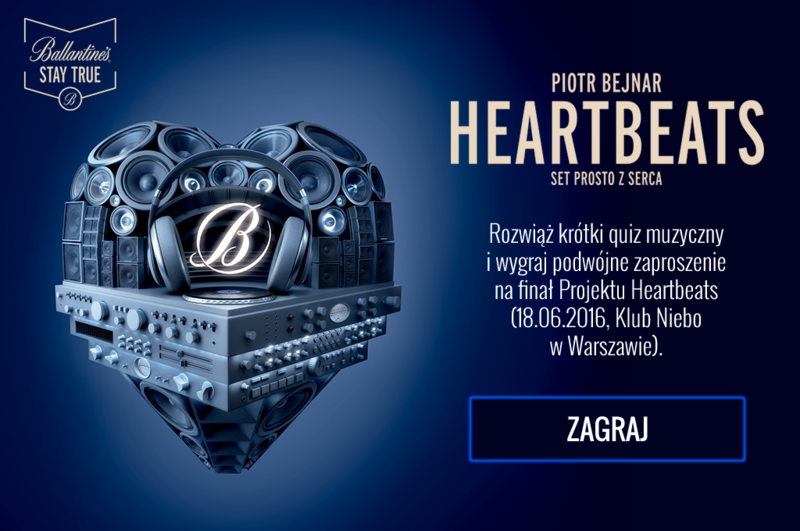 In June, our hearts beat to the rhythm of Ballantine’s Heartbeats’ project! 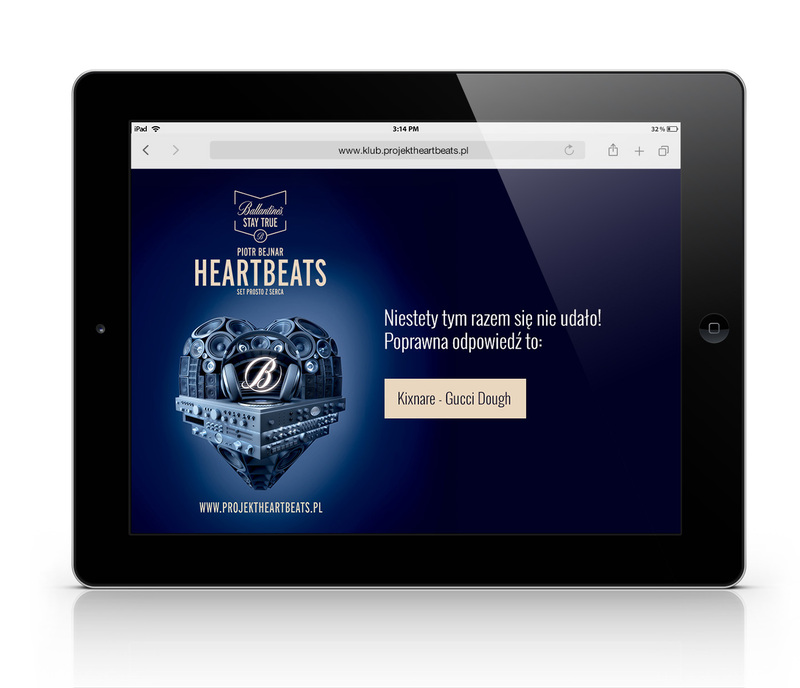 We were responsible for dedicated platform with contest activation which was supporting the event “Heartbeats – set straight from the heart”.As a part of our work we created a special musical quiz with the amazing prize – tickets to the „Heartbeats” event. 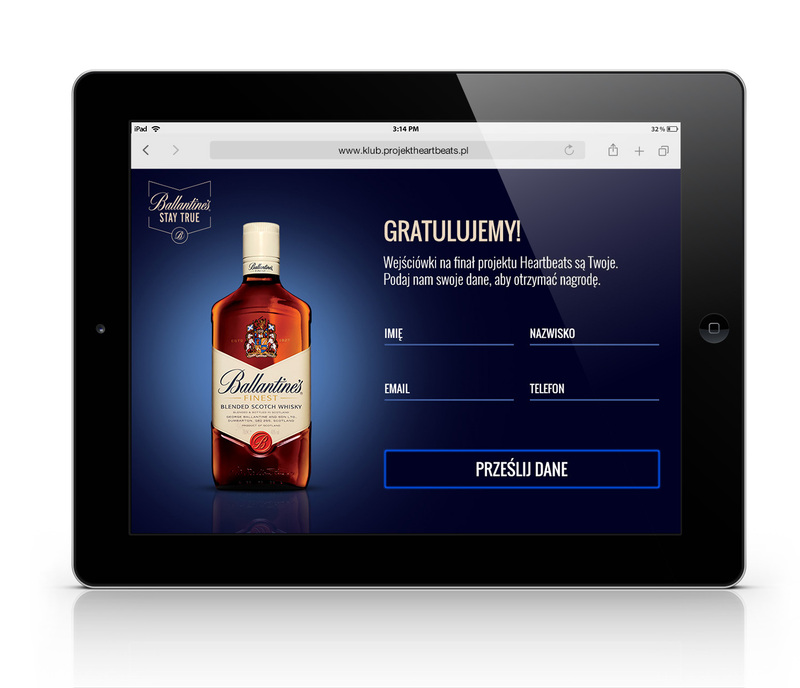 We also made a short Ballantine’s animation, dedicated to this action.